Hired Guns Creative modeled Oliver Twist’s wine packaging after hot rod aesthetics. Oliver Twist Estate Winery was purchased in 2013 by Gina and Trevor Mitchell, who then brought Hired Guns Creative in to revamp the brand of the winery and give their packaging a major overhaul. The Mitchells also own a custom autobody shop. 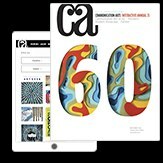 Their love of hot rod culture and aesthetics inspired the new branding and wine labels. 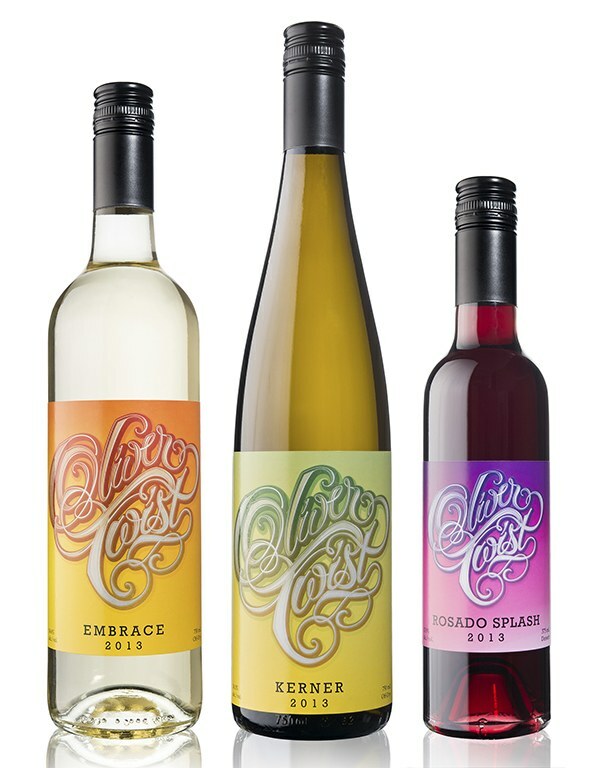 Oliver Twist’s main tier of wines features a shiny, custom calligraphic logo and colors so bright and vibrant that it’s nearly impossible to miss them on a shelf. The reserve tier is more restrained: black-and-copper foil on black labels emphasize the premium nature of these wines. 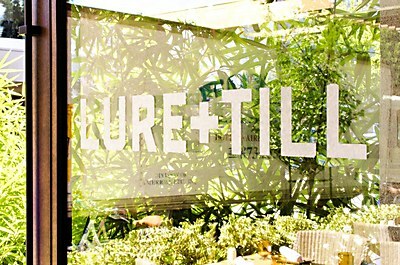 Chen Design Associates created an identity for the sleek Palo Alto restaurant Lure + Till. 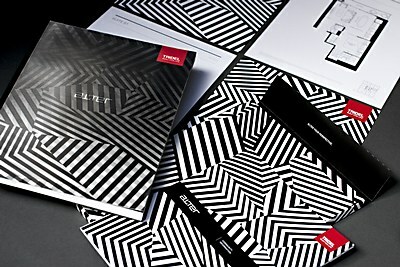 CINDERBLOC created an identity to fit the geometrical complexities of new Toronto condo Alter. 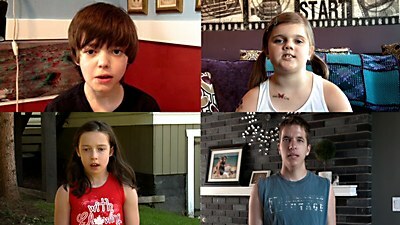 123w crowd-sourced a commercial to show those with rare diseases that they aren't alone.